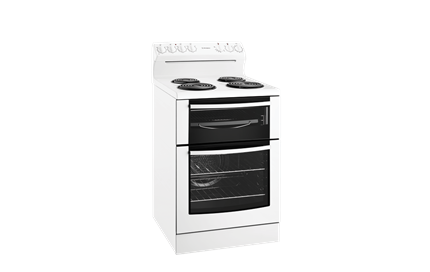 60cm Electric oven with coil hob is rated 3.3 out of 5 by 3. 596W x 617D x 1145H(mm) ? 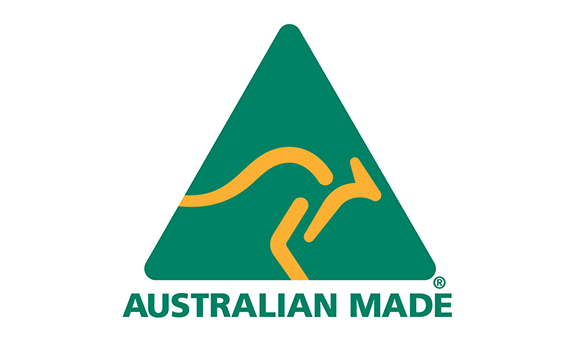 Proudly created for Australians by Australians, you can trust the new Westinghouse freestanding cookers to cook all your favourite meals just the way you like them. 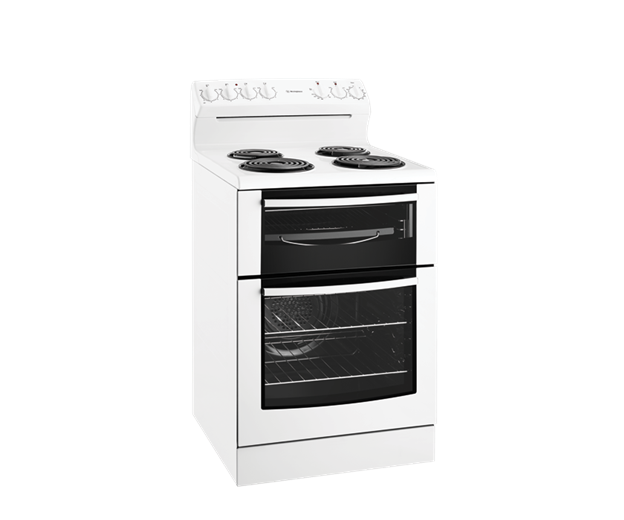 Westinghouse 60cm freestanding electric cookers have a unique easy reach angled rear control system which offers you and your family peace of mind while cooking by keeping oven controls far from childrens reach. Choose from our practical and powerful range of electric cooktops, with standout features like handy coil, or easy-clean and stylish flat ceramic hobs. High performance elements , including dual zones on selected models, allows you to cook anything with ease, from family stir-frys to slow simmering. Rated 4 out of 5 by PatriciaH from easy to install stove. No frills. So far, so good. Easy to operate, easy to clean. Just turn on hotplate wanted. No going through step 1,2,3 just to get something on. So simple to use. Rated 5 out of 5 by Aj1000 from Excellent value Had this stove for about a month and every meal has been spot on. Excellent product and real value for money.